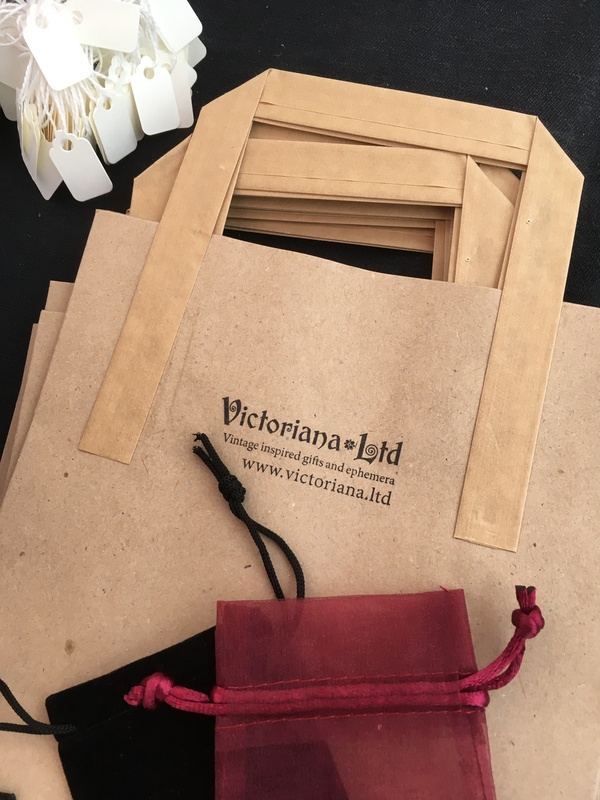 Victoriana Ltd. carries a carefully curated collection of classic and curious collectibles. Take a look at some of our latest discoveries. 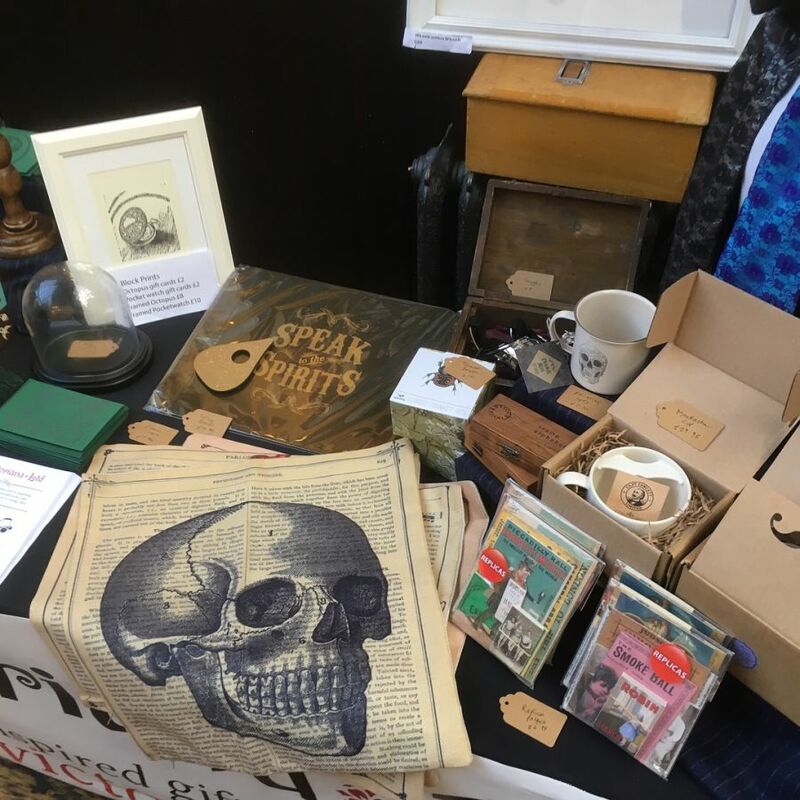 We supply Victorian retro design and unusual gift ideas for men and women • Retro style for the home and garden • Entertaining and instructional objects for your office or study • Vintage and gothic style jewellery and fineries • Stylish pocket watches and compasses • Vintage binoculars and telescopes • Adventurous steampunk supplies • Nostalgic party and wedding • Alice in Wonderland, Sherlock Holmes, and Doctor Who collectibles • Free delivery and returns. for all mainland UK orders. Steampunk Sunday at the Malt Cross (October 2017). 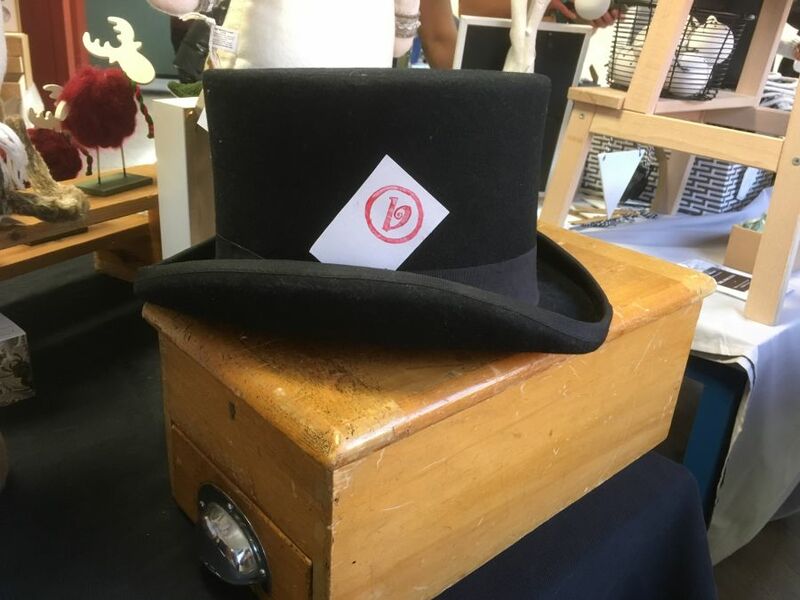 Photo taken at the Chilwell Christmas Market (December 2017). 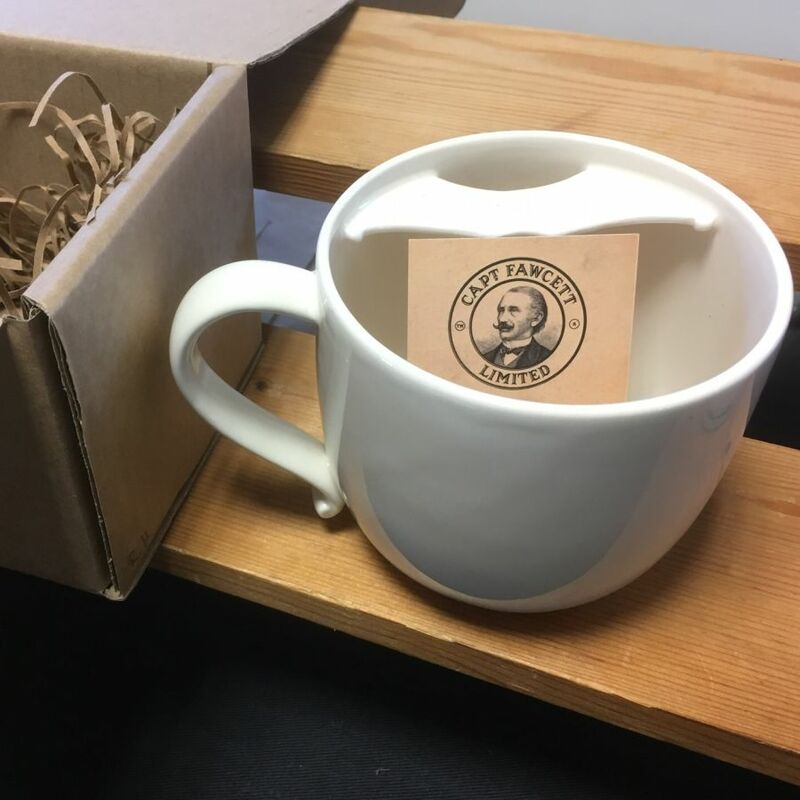 One of our moustache cups pictured next to its box. 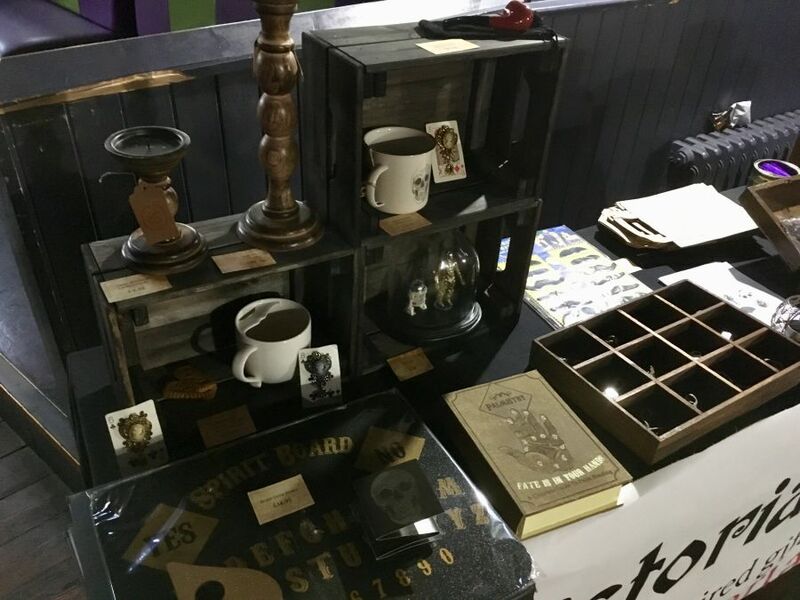 Photo taken at the Sneinton Steampunk Christmas Market (December 2017).